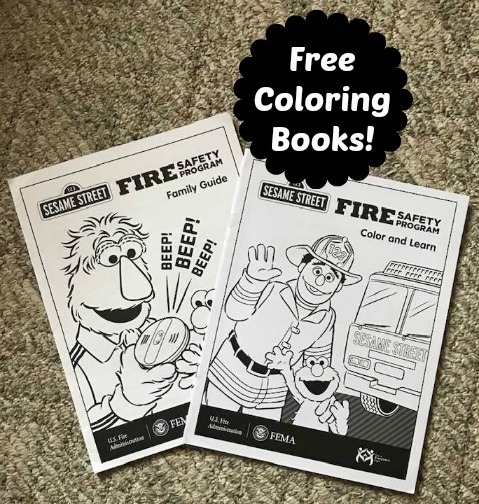 Hop over to the FEMA website to order these Sesame Street Fire Safety Program Color and Learn coloring and activity Books, perfect for children ages 3 to 5 years old. Once you add the booklets to your cart complete checkout (no payment required). 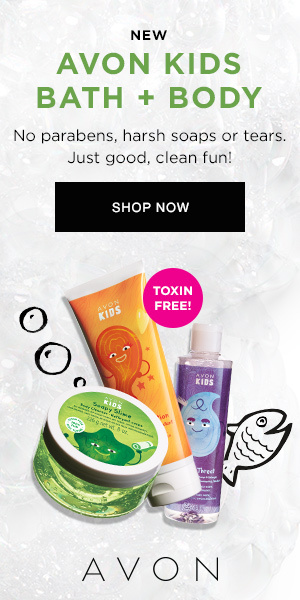 Allow 8 to 10 weeks for delivery. Also available in Spanish and can be viewed/downloaded immediately online. Courtesy free of charge from FEMA.